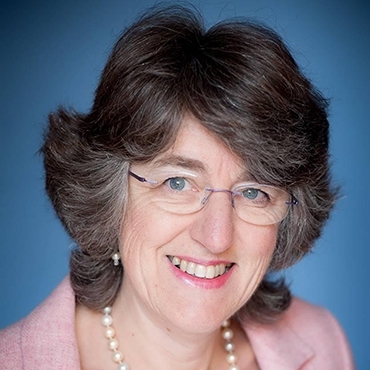 Professor Ilora Baroness Finlay of Llandaff, FMedSci, is a Welsh doctor, professor of palliative medicine, and an Independent Crossbench member of the House of Lords. She is a past president of the Royal Society of Medicine. She is a professor of palliative medicine at Cardiff University School of Medicine, and is consultant at the Velindre cancer centre in Cardiff. She is a Vice President of Marie Curie, Patron of The Trussell Trust&apos;s foodbank network in Wales, and the Motor Neurone Disease Association.